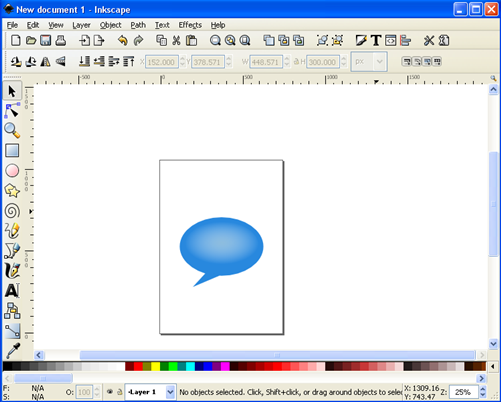 From past few days i am playing with Inkscape, a open source vector graphics editor. Inkscape functionality is similar to Corel Draw, Adobe Illustrator, Freehand or Xara X, it uses Scalable Vector Graphics (SVG), an open XML-based W3C standard, as the native format. It can be used to create logos, banners, icons or web 2.0 buttons :-). The only problem is that IE don’t support native SVG format, you need to download a plugin from Adobe to see SVG graphics in IE. Modern browsers like Firefox and Opera fully supports SVG file format. 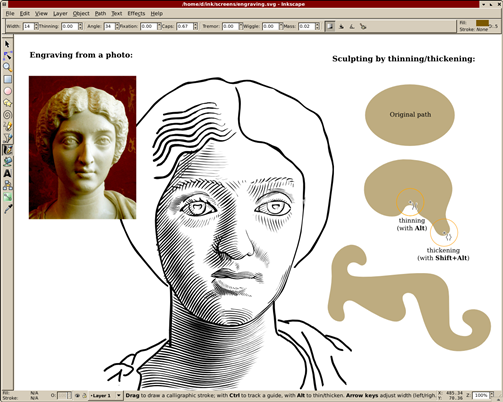 Inkscape is open source software and is available for Windows, Mac and Linux. 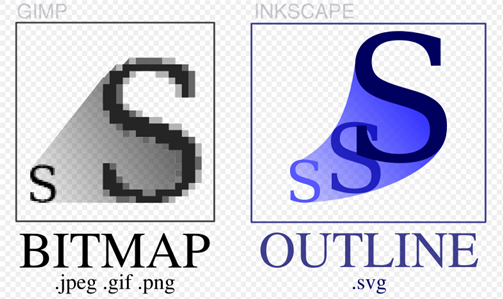 I too love Inkscape, love it more because it’s an OSS. It’s fun playing with it. Thanx for commenting, i too love the features. We may expect lot of improvements in the future.